The family support program offers services and referral to families in crisis and/or experiencing conflict. The family support worker assists youth and their families by providing guidance, mediation, problem-solving, emotional support, relationship building, and feedback. Safety concerns are assessed by the family support worker. 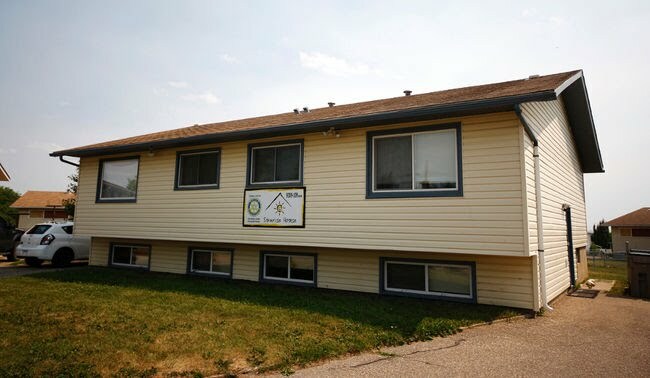 The overall goal of the program is to decrease the risk of youth homelessness by assisting the family in the building of healthy coping skills, positive communication, and resistance to crisis. Follow-up is also provided to the family. For more information on this new program or if you feel your family can benefit from it, call Gracie at 780-539-3287.